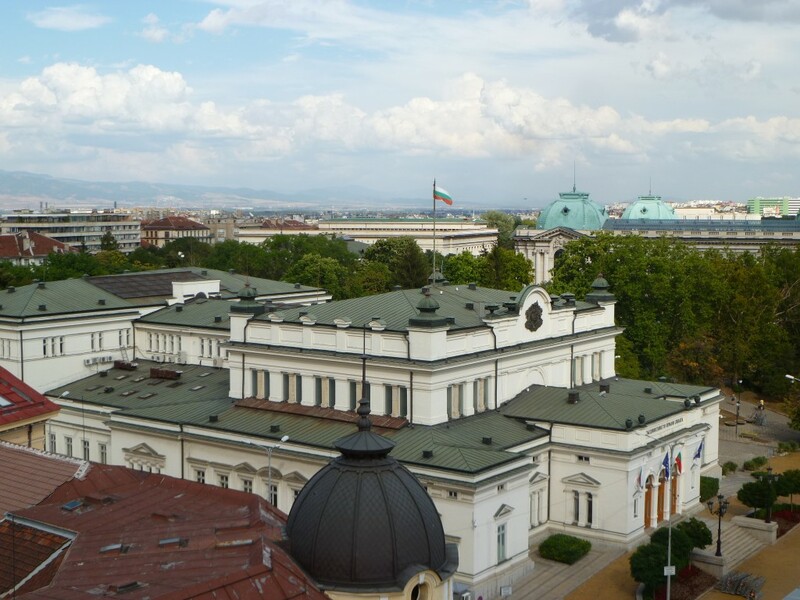 Bulgaria’s National Assembly rejected on January 11 a proposal by Boiko Borissov’s GERB party to debate the outcome of the November 2016 referendum and to adopt a majoritarian system to elect the next Parliament. GERB wanted the current National Assembly – which has an expected lifespan of less than two weeks – to back moves that got majority support in the referendum, including a majoritarian election system for MPs, compulsory voting (already part of Bulgarian electoral law) and the slashing of state subsidies for parties in Parliament to one lev (50 euro cents) per valid vote. The referendum was officially ruled to be below the voter turnout threshold to be binding on Parliament, but this is being contested in court. This is among the reasons why many MPs opposed making a decision based on its outcome. The defeat for GERB in the National Assembly on January 11 followed a similar defeat on the same issue at a special meeting of Parliament’s legal affairs committee on January 10. In the National Assembly on Wednesday, the opposition Movement for Rights and Freedoms proposed postponing making a decision related to the referendum. This won majority support across the board, with only MPs from GERB and some from minority group the Bulgarian Democratic Centre opposing the motion. GERB has been insisting that the referendum results should be followed up, “to comply with the will of the people”. GERB parliamentary group leader Tsvetan Tsvetanov said that he realised that the party was in a minority in the current situation, but said that the “morality” of GERB required it to comply with what people had voted for. More than 2.5 million Bulgarians had said that the electoral system should be changed, Tsvetanov said. MRF MP Chetin Kazak dismissed GERB’s stance as populist, saying that it was electioneering and an attempt to appeal to “some show hosts” – a reference to the fact that the petition to hold the referendum had been initiated by a television talk show host. At the January 10 legal affairs committee meeting, the opposition Bulgarian Socialist Party, MRF, Reformist Bloc and Ataka said that the matter should be debated only after the Supreme Administrative Court had pronounced on whether the referendum outcome should be treated as binding on Parliament. In any case, the deadline for discussing the draft decision on the referendum had passed and it would have to be tabled afresh, opposition MPs said. Kazak, backed by other MPs, said that the matter should be left to the next Parliament. GERB has appealed for Roumen Radev, once he takes office as President later in January 2017, not to dissolve Parliament immediately but to allow it to continue, to legislate a new electoral system.